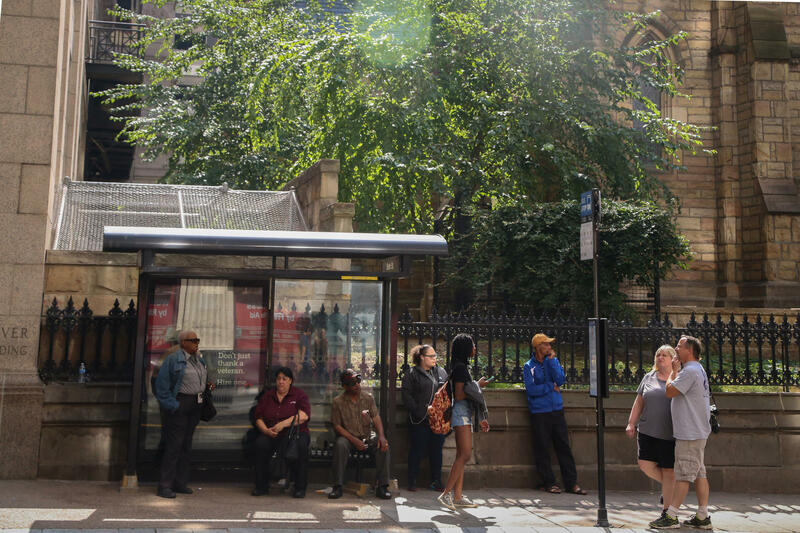 People wait for a bus on Fifth Avenue in downtown Pittsburgh. But despite what the study characterizes as “excessively high costs,” Interim Chief Executive Officer David Donahoe said he thinks it’s not the “end of the story" on extending the East Busway. An extension of the East Busway could create 21,000 long-term jobs when coupled with building the last leg of the Mon-Fayette Expressway. Running from Route 51 in Jefferson Hills to I-376 near Monroeville, that project was approved by the Southwestern Pennsylvania Commission, or SPC, in June. While the Port Authority is in a stronger position than it has been in years, thanks in part to the consistent funding provided by passage of Act 89 in 2013, Donahoe said it would be a challenge to find the kind of capital required to extend the East Busway. In the event that something changes, Donahoe said it’s good to have the information and to know what challenges exist. The SPC funded the feasibility study, commissioned by the Port Authority and conducted by local engineering firm Gannett Fleming. The study considered an area of roughly 25,900 acres and includes environmental, land use, population and employment analyses. 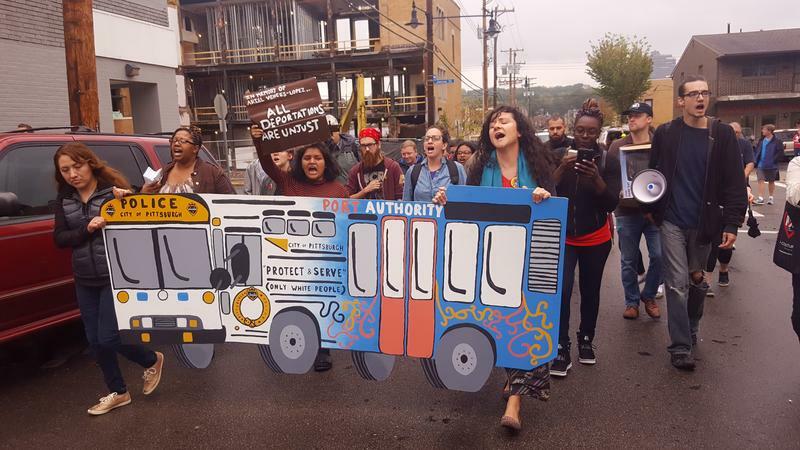 Two alternatives were deemed to be the most workable: the first extends 2.9 miles from Swissvale to East Pittsburgh parallel to the Norfolk Southern right-of-way. Gannett Fleming notes this route could be considered “a phase of the busway extension.” The second alternative travels east and then north, running 10 miles from Swissvale and then on to Monroeville. 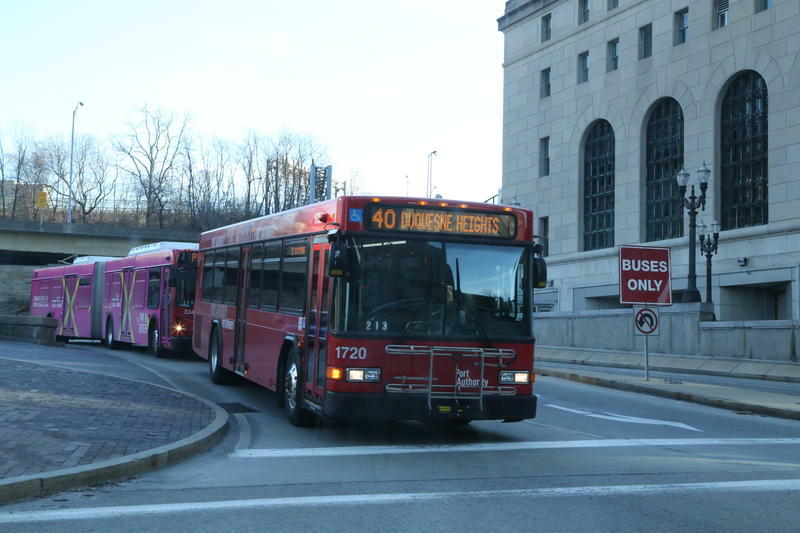 Buses could either connect to the proposed Mon-Fayette Expressway by existing roads or via new ramps that would provide a direct connection. The study area covers an environmental justice area and contains streams, wetlands and 100-year floodplains, endangered species, cultural and archaeological resources, potentially contaminated industrial sites and snarls of roads and rail at the Westinghouse Bridge. 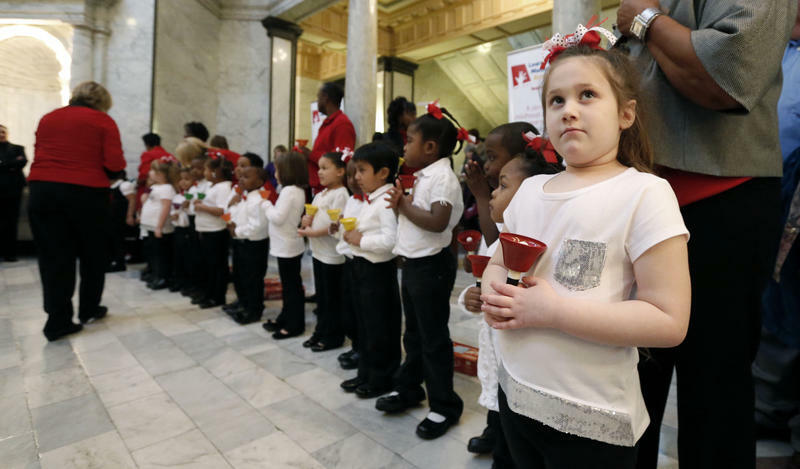 Gannett Fleming’s report, completed in May and released this week, concludes that further environmental and design studies would be required to move forward with either alternative.